If it seems like a new scam alert is released by the media every day, your perception is likely to be correct. Scam artists are always seeking ways of separating people from their money, and college loans are no exception. 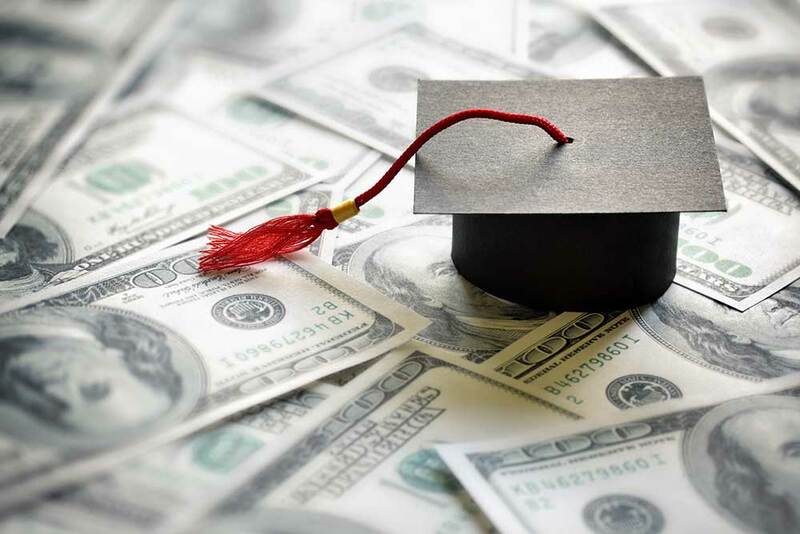 Working with CPA firms in Las Vegas and following these tips could help you to avoid the top student loan scams. In an advance fee scam, the scammer tells you that the interest rate on your student loans could be lowered by what is a significant amount. The only catch is that you have to pay a fee in order to get that interest rate lowered. It might seem realistic enough, but it is a scam. Chances are good that the person will simply pocket the fee you pay, leaving you with the same interest rate you already head. There are no legitimate loan programs in which you pay money to get a student loan. Upon graduation, many students have multiple loans. A common scam is a loan consolidation scam, in which the scammer tries to get you to pay a fee to consolidate the loans. If your loans are from the federal government, you can consolidate them yourself at the government's student loan website. Loans from private lenders typically involve refinancing, which is taking out a new loan and rolling the other loans into it. This scam is more complex. A group claiming to be a law firm may offer a way out of your student debt. They may claim that paying your full student loan payment to them will allow them to negotiate better terms for you. What really happens is they keep the money and your loan goes into a default state.